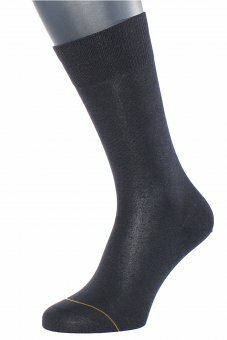 Business socks with cashmere interior - sheer luxury! The exterior Fil D'Ecosse pure cotton thread makes these socks highly resistant, the intermediate layer contains Micro Lycra which grants a perfect fit and the necessary elasticity. Since cashmere only forms the thin inner layer and most of the socks are made of high-strength thread, these socks are not prone to felting. Of course, the tip is hand-linked and thus pressure-free. 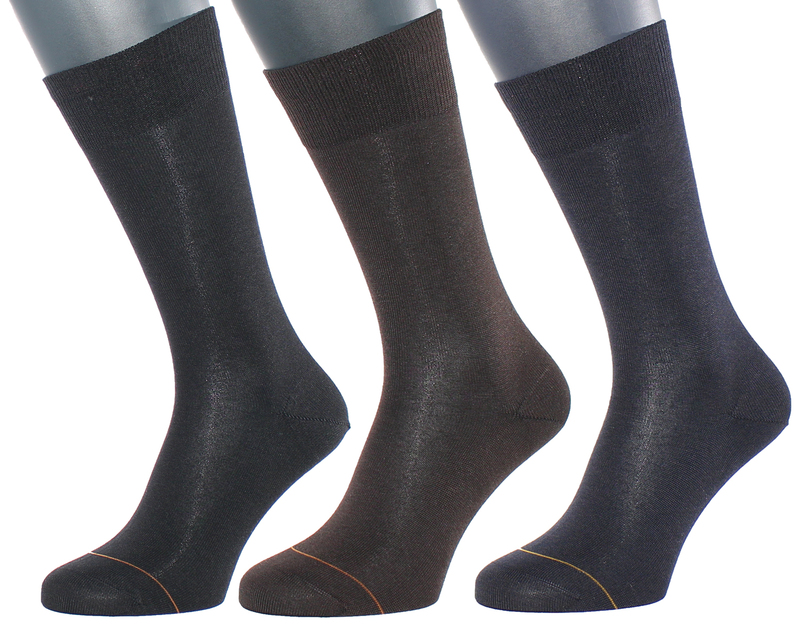 The business socks have yellow color markings to better recognize the socks. Certified Standard 100 by OEKO-TEX®.